Whether you’re looking to extend your living space or add value to your property, our tailor-made conservatories are an excellent choice. With an extensive range of conservatory designs available, Wimbledon Windows can work together with you in order to create the perfect conservatory for your living space, and all within a budget you’re comfortable with. We combine traditional and contemporary conservatory designs with the most up-to-date uPVC manufacturing and construction techniques. We also guarantee that each of our conservatories offer a low maintenance design, a spacious expansion of available room and an affordable extra living area that you can enjoy all year round. Reach out to our team to find out more. Victorian conservatories provide a superb curved bay, great for incorporating into smaller sized garden areas. Available with three or five facets, these designs are easily customisable. Why not include stunning finials to the roof line for a more lavish and ornate appearance? 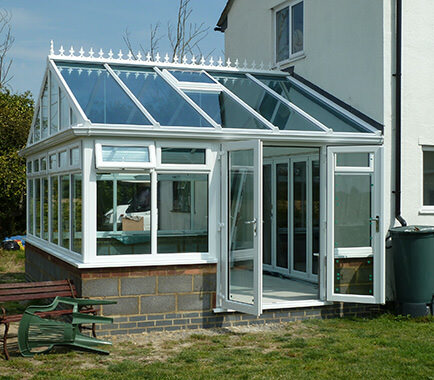 Lean-to conservatories are a highly cost-effective option. They are the perfect choice if you’re working with limited space and are well-suited to bungalows where height restrictions may be in place. 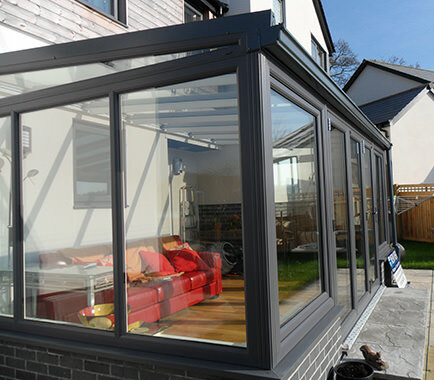 Why not incorporate bi-fold doors along one wall of your new lean-to conservatory? Edwardian conservatories make for a striking addition to Wimbledon homes. Their square or rectangular design allows you to make the most of your available space. This means it’s easier to make lots of room for a new dining room, playroom or beautiful living space. 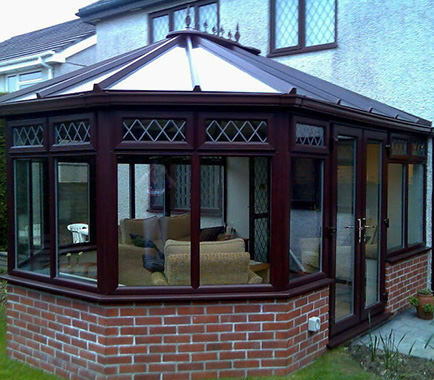 Gable conservatories, also known as gable end conservatories, offer a high-angled roof for maximised sunlight and space. Create a bright, warm atmosphere to enjoy throughout the year. 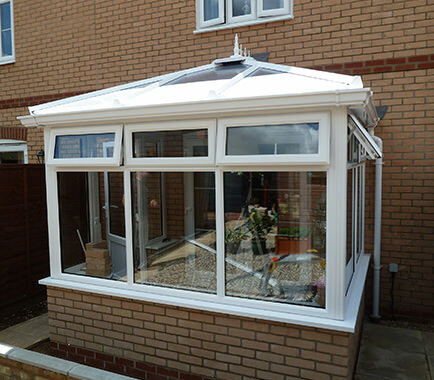 This is the perfect conservatory option for larger properties since the high apex can be mirrored. 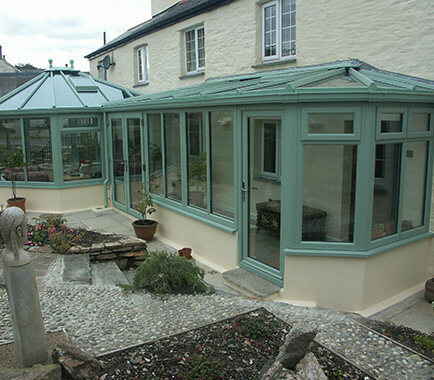 We also offer bespoke conservatory options including P and T-shaped conservatories. By combining multiple styles of conservatory, you can design the perfect product for your lifestyle and space. This is a great choice if you have an unconventional building area or larger home. 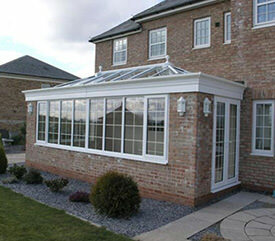 An orangery is similar to a conservatory; however it features brickwork columns as well as glass structures. Like an extension, the orangery offers great privacy and insulation due to its brick walls. 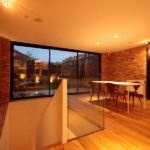 The main advantage it has over an extension however is an impressive glass roof. Find out more. If you’re looking for a premium installation when it comes to your new conservatory, then contact the Wimbledon Windows team. 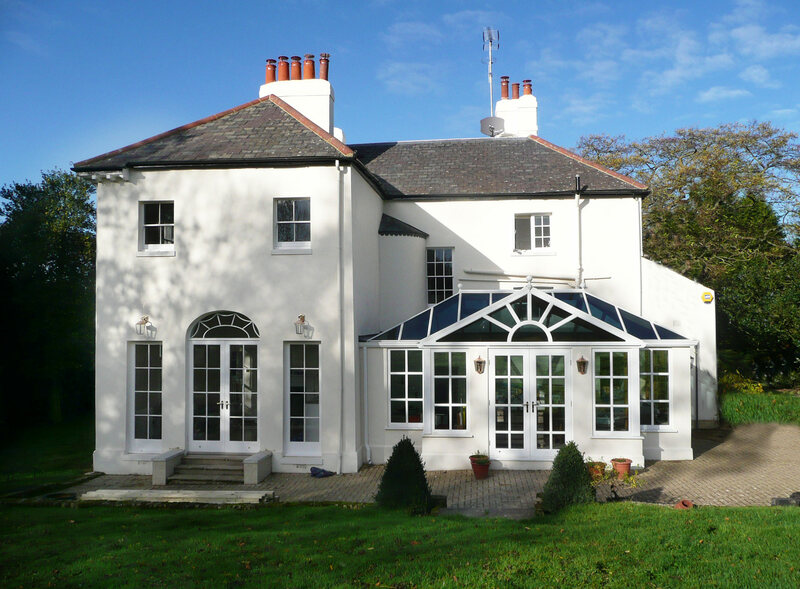 Our highly specialised installers boast a wealth of experience when it comes to installing the latest double glazing, and you’ll enjoy fantastic windows, doors and conservatory roofs alongside the extension itself. We’re also recognised throughout the industry for our dedication to quality installations and premium products. As a FENSA accredited business, we regularly surpass the highest standards in terms of security, durability and thermal capabilities. 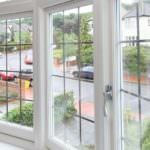 We’re also a member of the Double Glazing Network, a grouping of the finest businesses in the industry. There are a number of reasons why our high-quality conservatories are the best choice for your home improvement project. Designed to protect your home, our double glazing resists impact damage. The multi-point locking mechanisms in your windows and doors will protect you as well, with our Yale shootbolts being most notable. 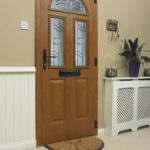 At the same time, you can also benefit from a warmer home by choosing our particular range of conservatory designs. The same vacuum-sealed glass that reinforces your double glazing also prevents heat from escaping your home. This is bolstered with anti-draught mechanics that ultimately reduce your home's reliance on central heating. 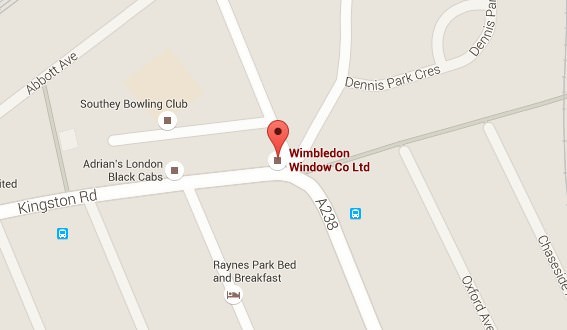 Contact the specialists at Wimbledon Windows today for a great deal on your next conservatory installation. 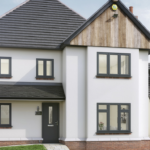 Our double glazing and home improvements are top-of-the-range and outclass competing products in a number of ways from efficiency to security. Call us now on 020 8543 1444 or fill out our online contact form to submit a request in writing. 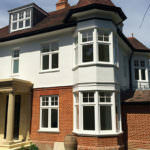 Alternatively, you can get an immediate and bespoke quotation from the Wimbledon online quoting engine. This useful program was developed specifically for our website and needs just a few details about your planned home improvement project. 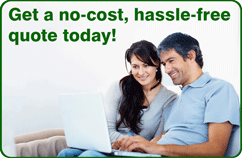 All these prices are entirely free and require no-obligation on your behalf, so why not try it out today?